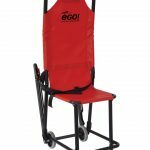 The Exitmaster emergency evacuation chairs set the standard – these are no ordinary evacuation chairs! 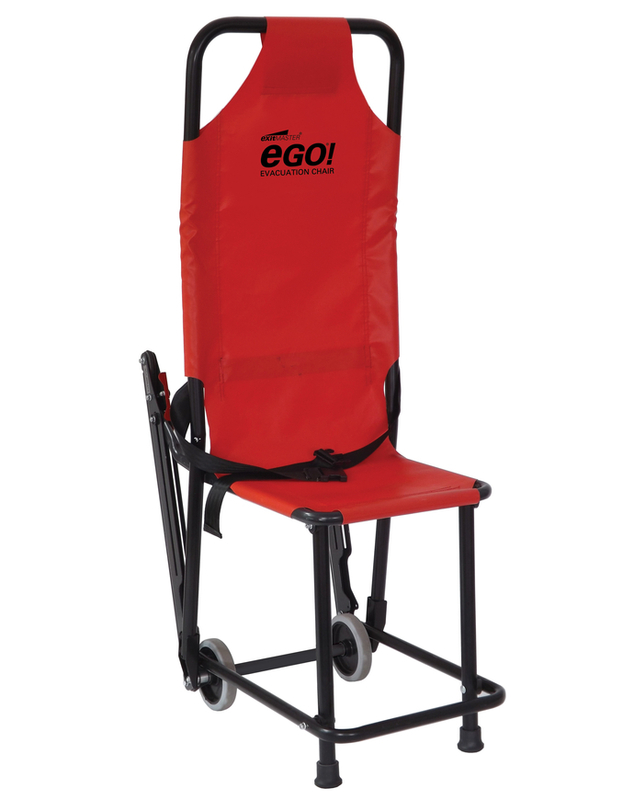 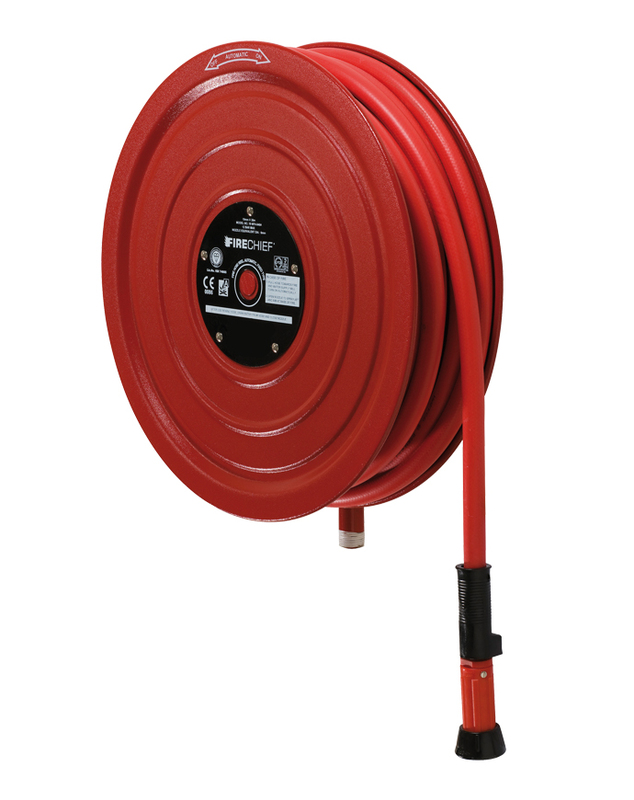 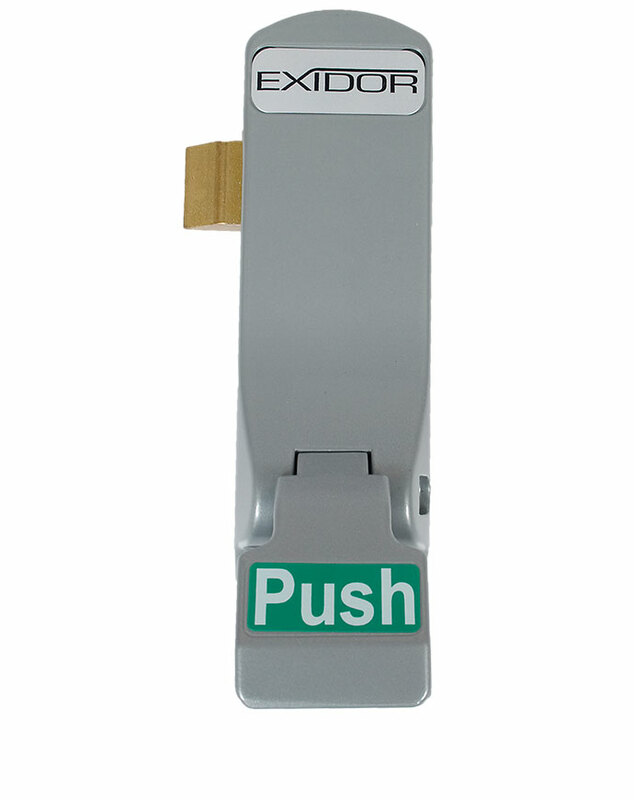 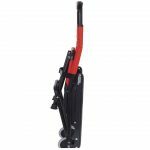 Boasting SOLOGo Technology (Single Operator LOad & Go), evacuation can be effected quickly with only one assistant. 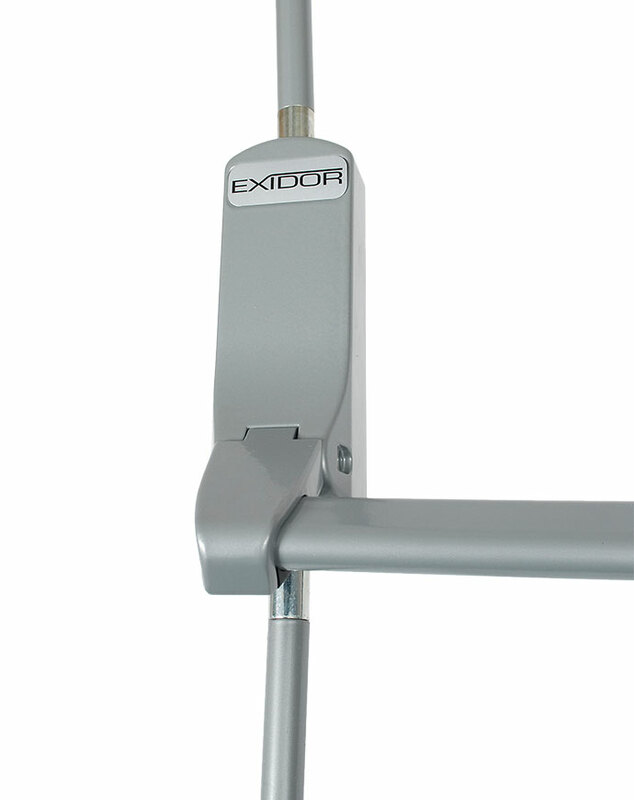 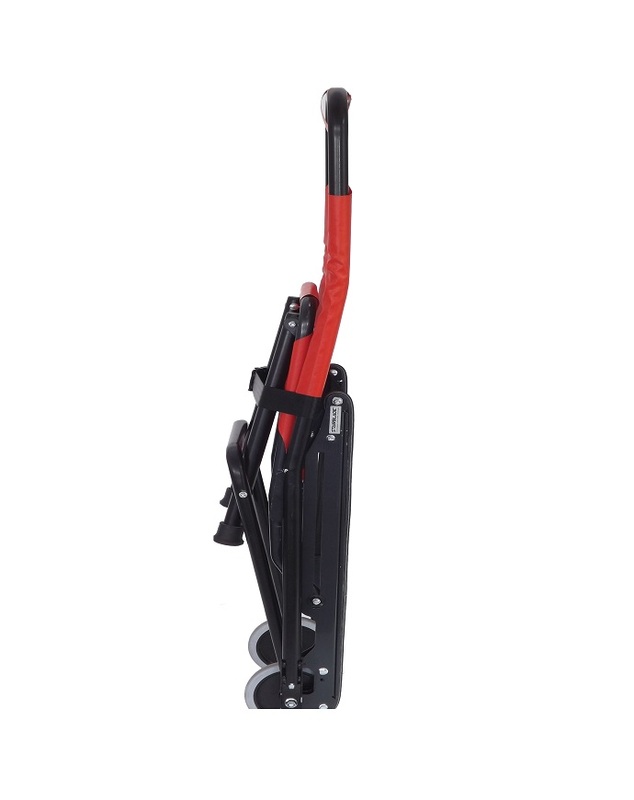 Its unique Stairblade track system offers superb grip and control on the stairs.